Comment: Buying older home. Need inspection. Comment: Tenant in a rented home with electrical wiring that is obviously not professional and possible mold. Need official inspection for issues with landlord refusing to repair. Comment: just want to know how I can improve thing without going bankrupt! Tomball Home Inspectors are rated 4.88 out of 5 based on 1,065 reviews of 75 pros. 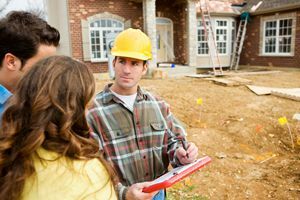 Not Looking for Home Inspection Contractors in Tomball, TX?